FOX Sports is participating in the Global Sports Mentoring Program (GSMP) for the first time this year. 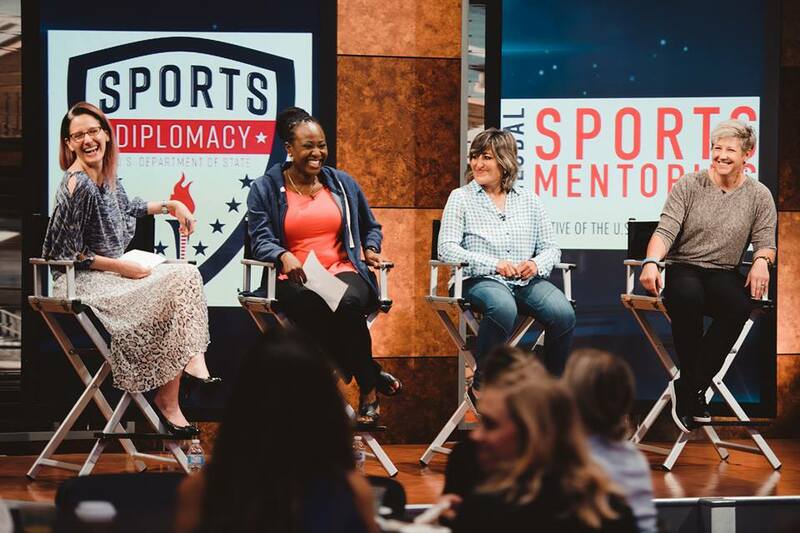 The initiative, launched by the U.S. Department of State, organizes one-month mentorships for emerging women leaders from around the world each year in the hopes of empowering them to better serve their local communities through the power of sport. 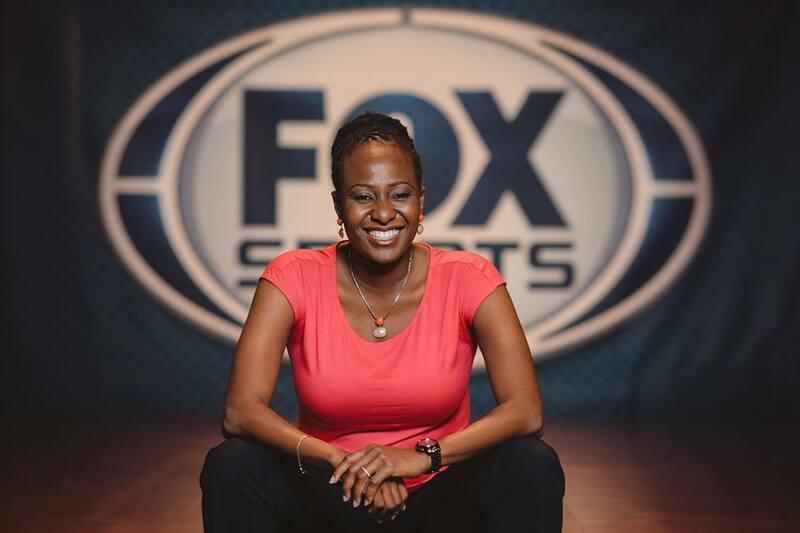 Through Women of FOX Sports, FOX Sports is hosting accomplished Nigerian sports journalist Chisom Mbonu-Ezeoke, the first female anchor and sports analyst for SuperSport Nigeria. One of this year’s 17 GSMP participants selected from a pool of about 100 women nominated by U.S. embassies located across the globe, Chisom has been spending time with Jennifer Pransky (Senior Coordinating Producer, Features, FOX Sports) and Lindsay Amstutz (SVP and General Manager of FOX Sports West and PrimeTicket, and FOX Sports San Diego). 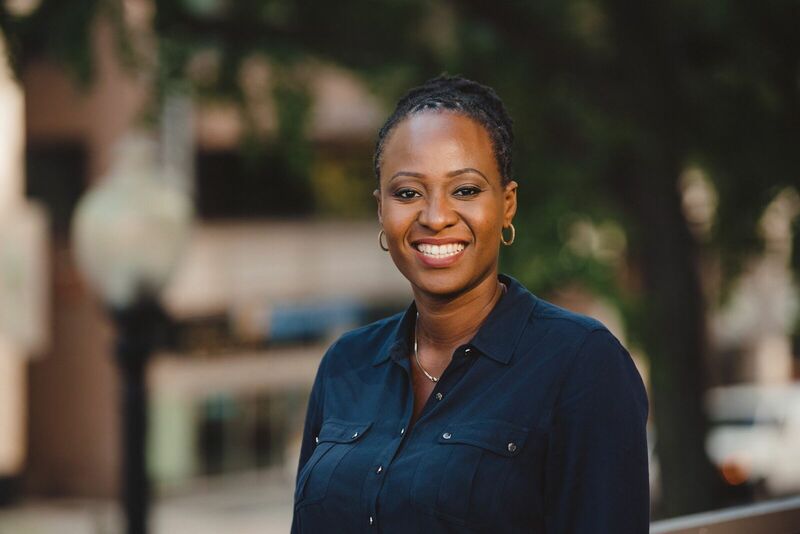 During her monthlong mentorship, Chisom is tasked with developing an action plan to address a specific challenge facing young women in Nigeria. While with the FOX Sports team, she will have opportunities to meet with executive leadership to gain new perspective that she can incorporate into both her action plan development and own career. 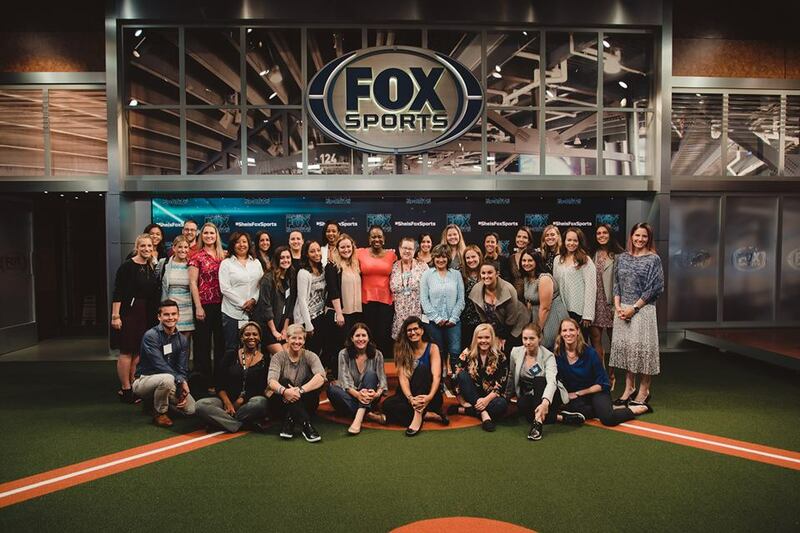 To kick off Chisom’s time with FOX Sports, the Women of FOX Sports hosted an event to showcase Chisom, alongside fellow GSMP Emerging Leader Carmen Pozo Rios (first female journalist in Bolivia), and Program Director Dr. Sarah Hillyer. Head to 21CF Social Impact to read our interview with Chisom and learn more about her journey, the role of sports in Nigeria’s culture and her action plan.